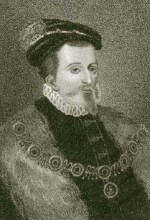 Most Ricardians and non-Ricardians alike have heard the story of Lord Strange, son of Thomas Stanley. 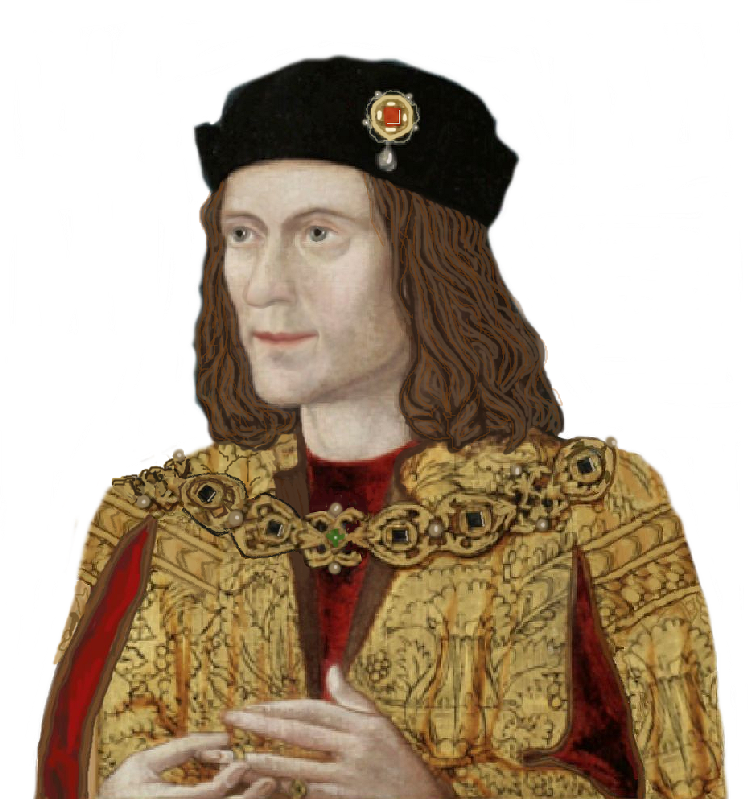 Strange was held as a surety by Richard for the behaviour of his father, and when his life was threatened, Thomas was supposed to have flippantly said, “I have other sons.” It is also claimed Richard ordered Strange’s death while on the field at Bosworth…but this never happened, of course, and Strange lived to see another day. He became a knight of the Bath under Edward IV, and held several posts during Richard’s tenure, including being Constable of Pontefract castle, the most powerful and imposing fortress in the north of England. He was married to Joan le Strange, who was of Woodville lineage, and it was from her he received his title of Lord Strange, held in the right of his wife. Together they had a total of seven children, two of which were born in 1485 or earlier. After his survival at Bosworth, he went on to serve his step-brother Henry Tudor, and fought for him at Stoke Field. He was invested in the Order of the Garter and became a privy counsellor. A Strange Story – Did it Happen at All? Thanks to Shakespeare, and virtually every other account we have, both ‘factual’ and ‘fiction’, most people are familiar with the tale of Lord Strange being held captive by Richard III at Bosworth as a hostage for his father’s good behaviour, and of Lord Stanley’s careless remark that he had ‘other sons’. As a result of which Richard ordered Strange’s execution – though Strange managed in the event to survive. It seems to be much less well known that as far back as 1980, Peter Hammond, writing in The Ricardian published research findings of Brenda Lloyd which demonstrated that both Stanley and Strange witnessed a deed at Bewsey, Warrington, Lancashire, on 18 July 1485. Mrs Lloyd was able subsequently to trace this deed, which is still in existence. Her source referred to a similar deed, witnessed at Lathom some two or three weeks later, but unfortunately she was not able to trace the original in this case. This evidence establishes that Strange was in Lancashire with his father in mid July 1485, and possibly some weeks later. So the usual impression we are given that either Stanley or Strange (his substitute) was with Richard the whole time is quite false. Possibly Stanley sent Strange to Richard in early August, or thereabouts. If he did, then, considering his plans, it was a remarkably cold-blooded, not to say callous, thing to do if he had any reason to think Richard might order Strange’s death. The other possibility is that the whole story of Strange and Richard is utter nonsense. Is there any source for it, independent of the Croyland Chronicle? Is it just another example of anti-Richard propaganda that has found its way into accepted history? Source: Richard III, Crown and People, ed J Petrie, 1985.